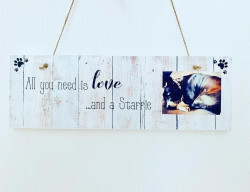 Take a look at our new arrivals at Made With Love and Sparkle! 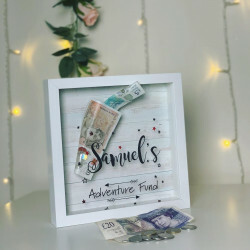 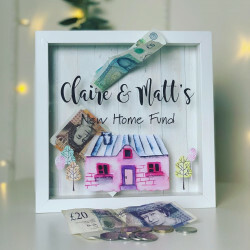 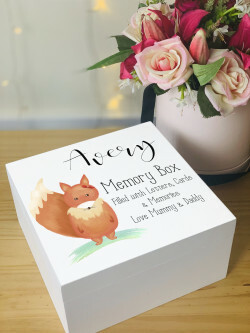 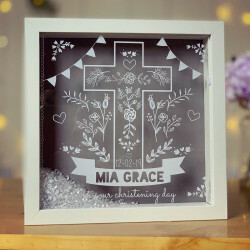 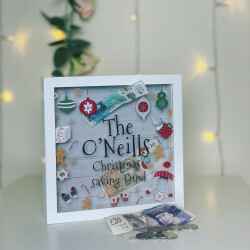 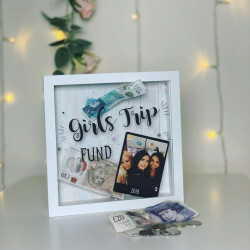 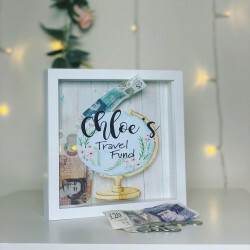 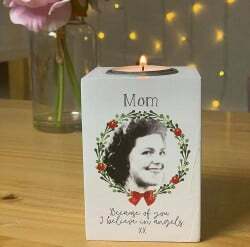 Introducing our brand new personalised gift designs, from custom designed mugs and wooden coasters sets, to personalised memory boxes and accessory boxes, we have a whole range new gift designs that allow you to add a personal touch. 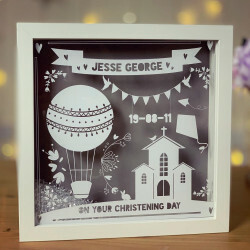 Don’t miss out on our latest bespoke gifts and gifts sets. 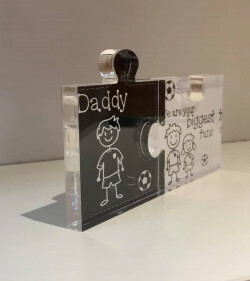 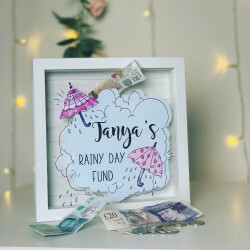 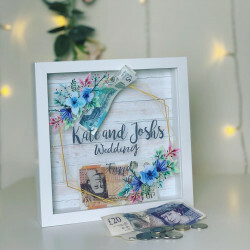 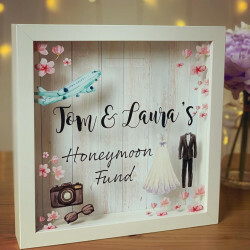 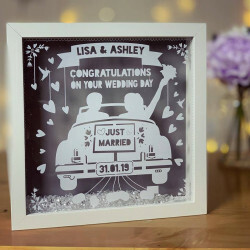 If you’re looking for personalised birthday gifts, wedding gifts, or remembrance gifts, we have a new collection of bespoke gifts perfect for all occasions. 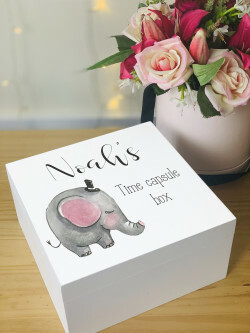 Why Choose Our New Personalised Gifts? 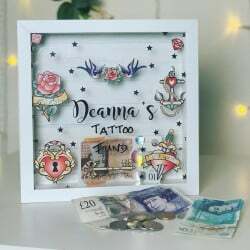 Our collection of gifts is constantly growing, which means that you can find a variety of new and unique gifts from our great selection. 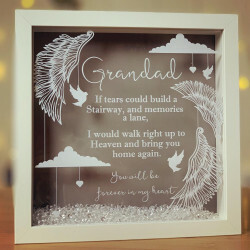 You’ll find an amazing range of gifts for her and for him, as well as gifts for all occasions in our latest selection. 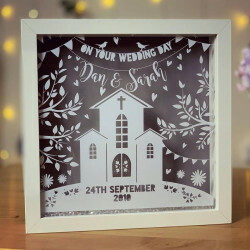 Whatever gift you are after and whoever the recipient may be, you can find the perfect personalised gifts for all special occasions here, including birthdays, weddings, and more. 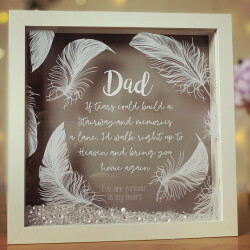 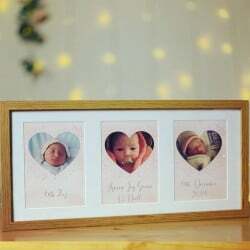 With years of experience in crafting beautiful personalised gifts for all occasions, we know what’s important in a tailored gift. 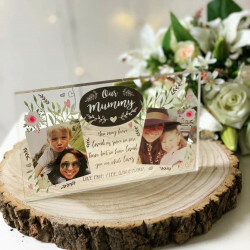 Using natural materials and traditional engraving techniques, we can create modern and attractive bespoke gifts. 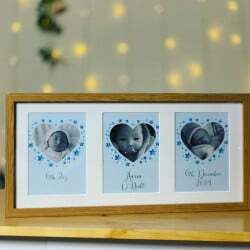 Our new range of gifts feature the latest trends and gift ideas to provide you with the newest gifts. 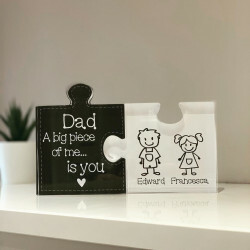 Order a personalised present from our latest selection of gifts and you can benefit from UK-wide delivery. 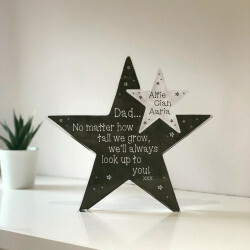 We can deliver your present to anywhere in the UK.